You are here: Home » Blog » Tech » Should I Invest In Bitcoin? It’s impossible to watch the news or go online lately without hearing about the Bitcoin rage. On a seemingly unstoppable rise, Bitcoin prices have grown from $1,000 per coin at the beginning of 2017 to over $17,000 per coin at the close of the year. Analysts predict the rise will continue, with some even predicting values of $20,000 or more per coin before we see any drop. This leads many potential investors to wonder if they are missing the boat by not purchasing bitcoins. If you are in this camp, there are a few things you should be aware of. But first, it’s important to understand what exactly Bitcoin is. Bitcoin is a form of cryptocurrency (a digital or virtual currency). 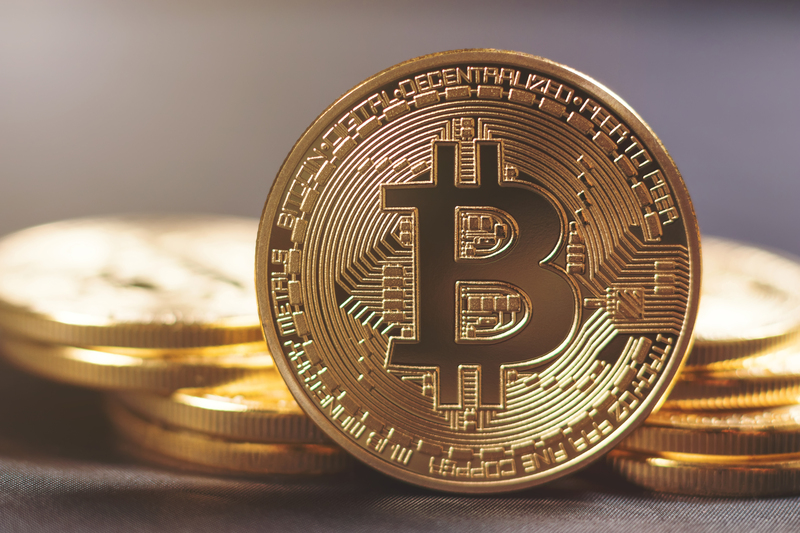 Though not physical currency like the dollar bills that are regulated by the government, cryptocurrency can be used as peer-to-peer electronic cash to pay for goods and services through public digital messages. Cryptocurrency can be used worldwide and is not affected by exchange rates or other issues that make most global currencies difficult to navigate. In addition to the ability to use cryptocurrency to pay for goods and services, you can also purchase bitcoins as an investment. They are similar to other commodity investments such as gold, oil, fine art, and agricultural products. As with other commodities, bitcoins are worth whatever the market determines them to be worth—which makes them potentially volatile.